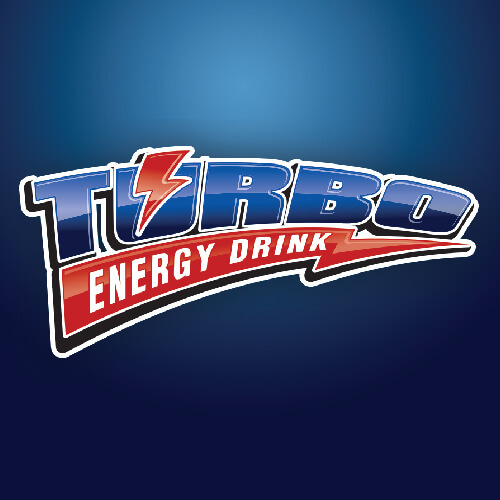 Taste the difference with Turbo Energy! 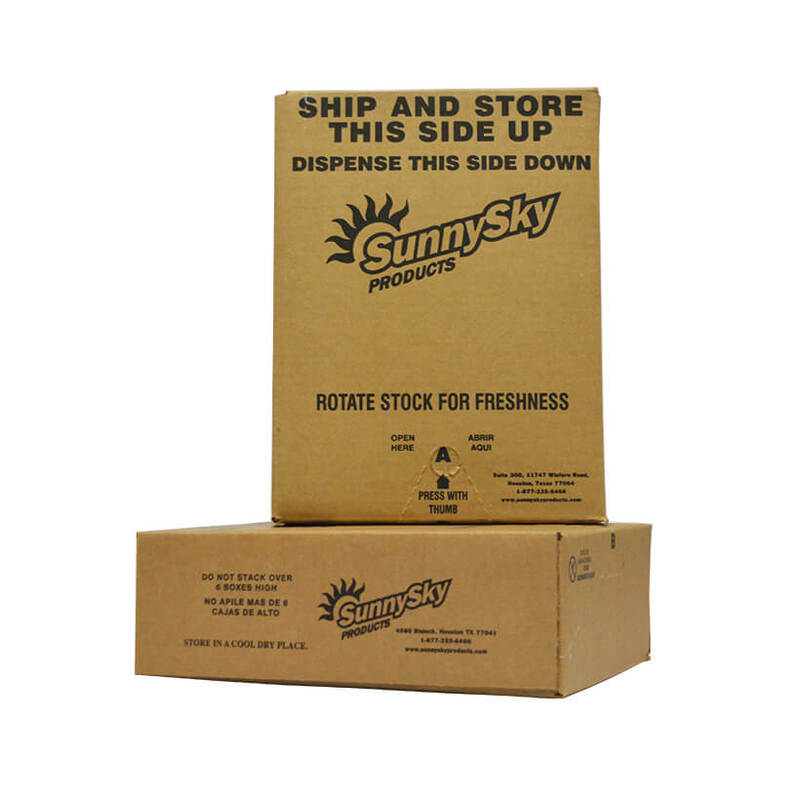 Offering the crispest, cleanest every flavors similar to that of nationally recognized brands. Made with real sugar and high quality ingredients. A fresh, lighter take on functional beverages with fewer calories. Lift your mind and spirits with Diet Turbo Blue. Filtered Water, Dextrose, Citric Acid, Sodium Citrate, Natural and Artificial Flavors, Vitamin Blend [Taurine, Caffeine, Inositol, D-Glucuronolactone, Niacin (vitamin B3), Pantothenic Acid (vitamin B5), Pyridoxine (vitamin B6), Vitamin B12], 4- Aminobutyric Acid, Acesulfame Potassium, Aspartame, Sodium Benzoate, Potassium Sorbate, FD & C Blue #1. 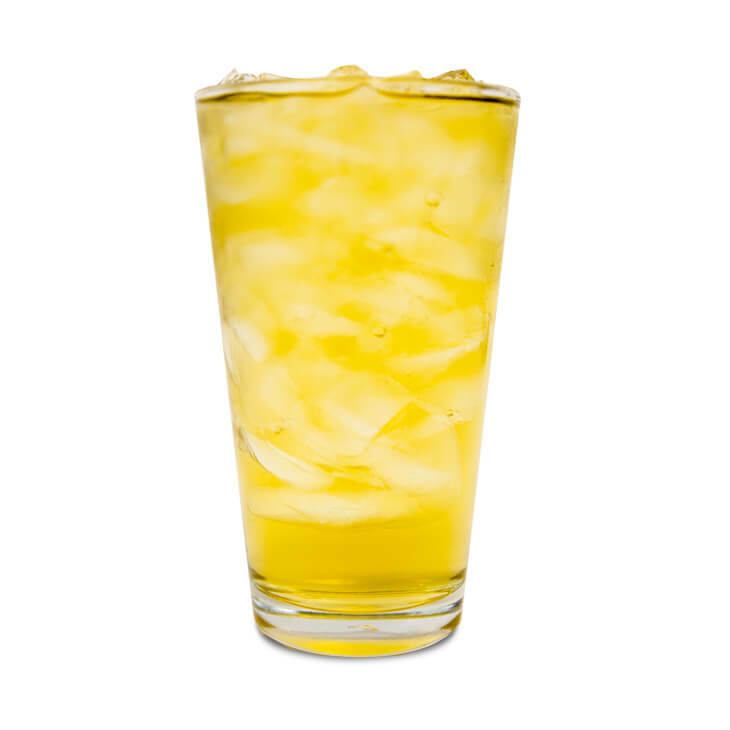 Turbo Energy Drink offers the crispest, cleanest energy flavor available that will never let you down! Try Diet Turbo for a lighter taste and less calories. Filtered Water, Dextrose, Citric Acid, Vitamin Blend [Taurine, Caffeine, Inositol, D-Glucuronolactone, Niacin (vitamin B3), Pantothenic Acid (vitamin B5), Pyridoxine (vitamin B6), Vitamin B12], Sodium Citrate, Natural and Artificial Flavors with Ginseng, Acesulfame Potassium, Aspartame, Sodium Benzoate, Potassium Sorbate, Caramel Color, FD & C Yellow #5. A fresh, lighter take on functional beverages. Lift your mind and spirits with Turbo Blue. Sugar, Filtered Water, Dextrose, Citric Acid, Sodium Citrate , Natural and Artificial Flavors , Vitamin Blend [Taurine, Caffeine, Inositol, D-Glucuronolactone, Niacin (vitamin B3), Pantothenic Acid (vitamin B5), Pyridoxine (vitamin B6) , Vitamin B12], 4- Aminobutyric Acid, Sodium Benzoate, Potassium Sorbate, FD & C Blue #1. 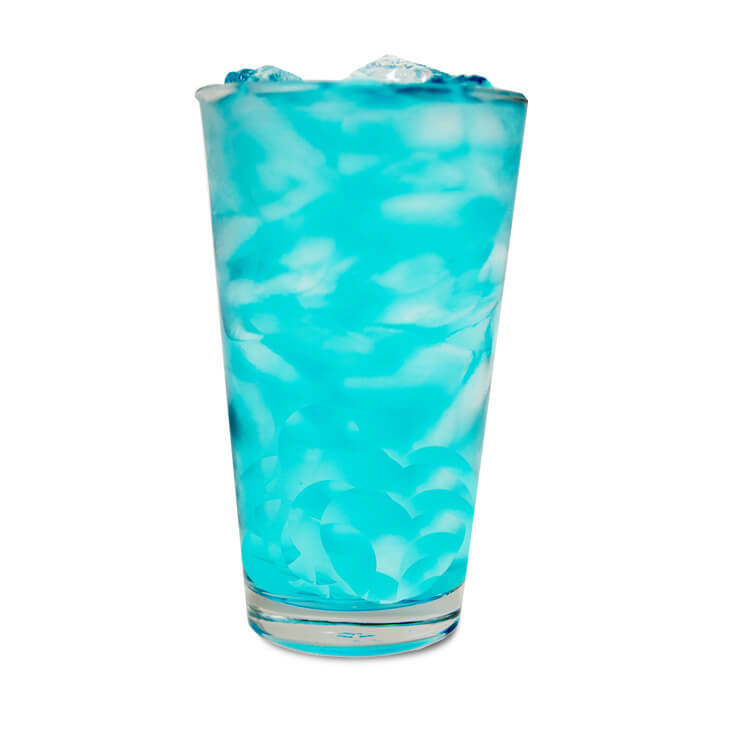 We all know that bar and nightclub patrons are looking for that distinctive energy drink taste in their cocktails. Only Turbo Energy Drink offers the crispest, cleanest energy flavor available that will never let you down! Sugar, Filtered Water, Dextrose, Citric Acid, Vitamin Blend [Taurine, Caffeine, Inositol, D-Glucuronolactone, Niacin (vitamin B3), Pantothenic Acid (vitamin B5), Pyridoxine (vitamin B6) , Vitamin B12], Sodium Citrate, Natural and Artificial Flavors with Ginseng, Sodium Benzoate, Potassium Sorbate, Caramel Color, FD & C Yellow #5.